For anyone looking to post written content on a website, WordPress is arguably the way to go. The term “arguably” is only there because there are many content management systems (CMSs) on the market. 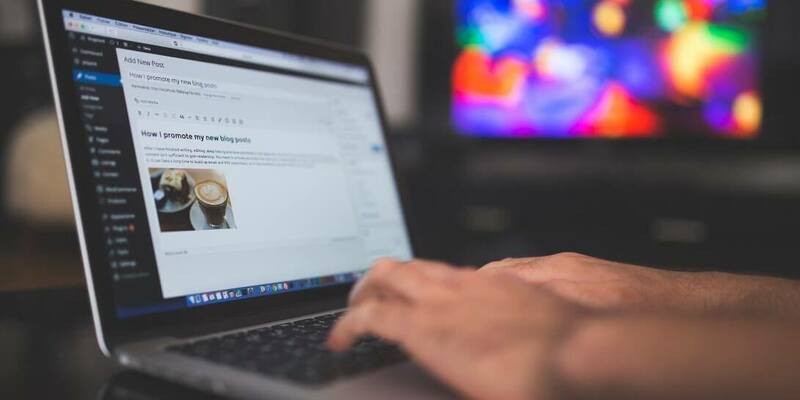 While WordPress isn’t the only option available for the management of blogs, news articles, or other types of content, it’s easily one of the most popular. What makes it this way? There are many factors contributing to WordPress’s stellar reputation and continued widespread use. These include the convenience of the system, as well as the amount of support available via WordPress-optimized websites and WordPress plugins. While most sites are optimized to be used with WordPress, getting hosting and a domain is an important process that requires a lot of research. Plus, despite the variety of hosting/domain service packages on the market, some sites work better than others with WordPress. WordPress is massively popular, in high demand, and it’s free – what’s the catch? The truth is, there is no catch. It’s more like a fine-print type of situation where the salesperson promotes their product without noting that batteries, chargers, or whatever accessories needed to make use of it aren’t included. Luckily, there are plenty of web hosting companies out there that understand just how valuable this CMS is. Their hosting costs and domain registration fees represent the bulk of expenses WordPress users will need to cover. Aside from plugins and add-ons, this is the main price point to be aware of. WordPress recommends hosting sites like Bluehost and Siteground for their seamless compatibility with the system. These sites offer hosting and domain services for as low as $3.95 a month, making it very economical. The domain name cost and hosting cost are the primary expenses for a website, just as rent and utilities are the primary expenses for physical locations. But just like brick-and-mortar destinations have additional costs to consider, the same can be said for digital destinations. WordPress sites offer a lot of flexibility in terms of design, and the top site makers associated with them usually offer convenient site designers. These design platforms are generally based off drag-and-drop functionality, making it easy for users to create a beautiful site even if they lack a coding background. But this can only take a site so far – for professional web design needs, many people outsource to the professionals. Web design cost per page can vary greatly depending on the amount of work that needs to be done as well as the number of people needed to do it. For example, a new website will need copy and thus need a copywriter. But they may also want graphics, necessitating the hiring of a graphic designer. If they want to tinker with the site’s code to make it a little more personalized, they could benefit from hiring a programmer. Web design cost per page can range from a few hundred dollars to a few thousand. While tallying up these expenses, it’s also wise to think about all the extras a site may need. Does it come with a security feature to scan for malware? What about an SSL to protect information sent over the site? There are also backups to consider, which are sometimes included with hosting packages but sometimes cost extra. While considering these extra expenses for a WordPress site, it’s also wise to consider the option of plugins. No CMS is truly complete without a variety of helpful plugins. Using these add-ons, a person can get more out of their WordPress site and reap the full benefit of content creation. OptinMonster is a great example of a tool created for conversion. It helps people turn site visitors to email subscribers, allowing them to grow their email list with ease. WP Forms is a plugin dedicated to making secure contact forms. This makes it easy for customers to reach out, subscribe to opt-in media, and make payments through the site. As for analytical tools, MonsterInsights is designed to combine the insights of Google Analytics with the simplicity of WordPress. It allows site owners to learn more about their traffic, so they can optimize the site for better performance. 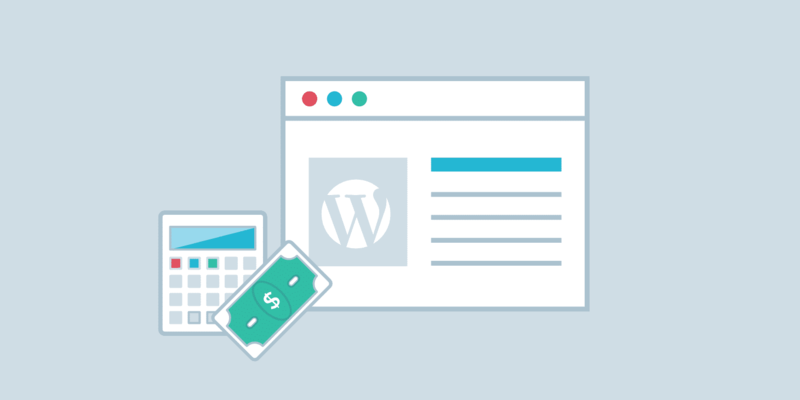 WordPress cost analysis is important for anyone looking to buy a site for this CMS. With plugins and site add-ons, there is a lot to consider, but there are some very affordable hosting/domain packages that make WordPress easy to use.